Buy / Stream the album: https://bbemusic.lnk.to/ColourAndPitch Steadily bubbling up through the electronic music scene for 5 years now, BBE Music is pleased to present the debut compilation from underground deep house imprint Colour and Pitch. Founded in 2013 by Mega Jawns producer and musician Will Sumsuch, Colour and Pitch is a boutique independent label, priding itself on releasing ‘handcrafted electronic music from the heart’. 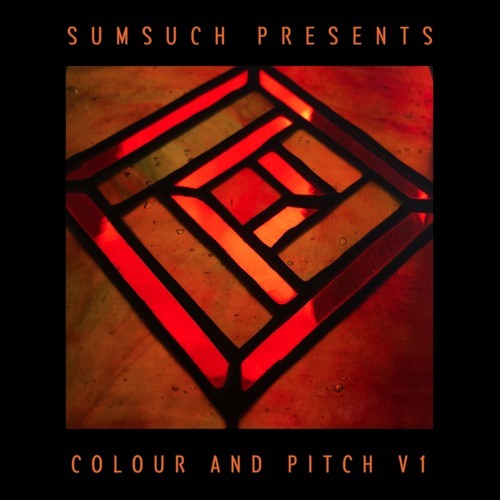 ‘Colour and Pitch V1’ gives a broad taste of the imprint’s idiosyncratic, melodic sound, presented with a continuous DJ mix by Sumsuch himself.